HAREBELL seeds (campanula rotundifolia) from Wildflowers UK. 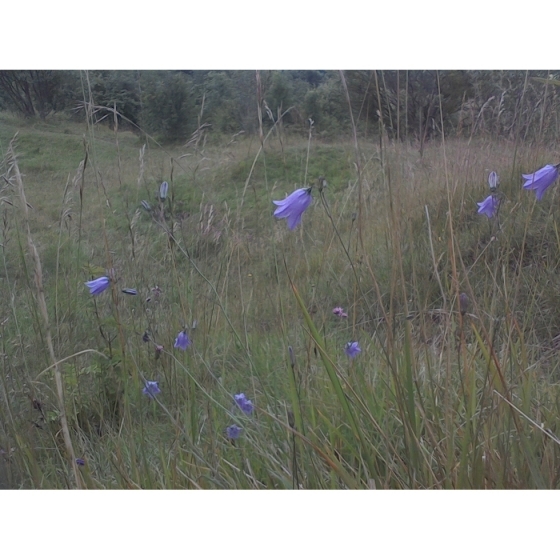 Harebell -campanula rotundifolia– grows best in dry grassland and is well suited to chalk and limestone soils, on sites where there is plenty of sunlight. 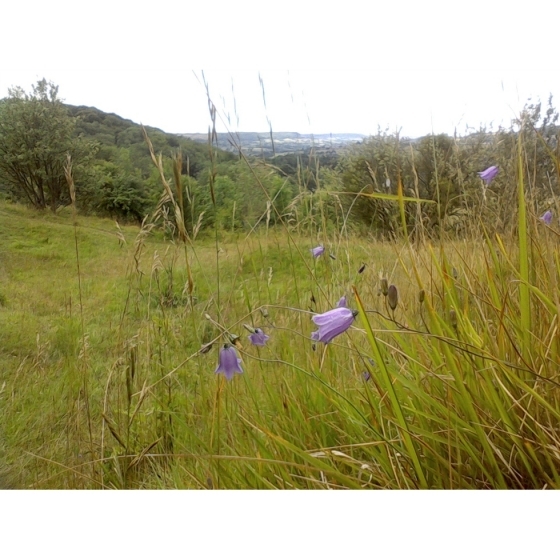 Harebell is a delightful plant to introduce into gardens, where it can be grown on a grassy bank or in a rock garden. Plants host a wide range of insect life such as bees, and butterflies. Harebell is a low growing species with nodding, pale blue flowers that appear from July to September, and look delightful blowing about in a summer breeze. Harebell looks best growing with other low growing chalk and limestone plants that flower in mid-summer such as Wild Marjoram, Wild Thyme, Bladder campion, Clustered bellflower, and Small Scabious. There are many alternative names for Harebells including Scottish Bluebell, The Devils Bell, The Fairies Thimble, Old Man`s Bells, Witches` Thimbles, and Fairy Bells. Harebell seeds should be sown in seed trays and covered very lightly with compost. This is best done in the spring. Harebell seeds are usually easy to germinate and the delicate seedlings, which are quick to develop, can be carefully pricked out and grown on, for planting out later in the year. 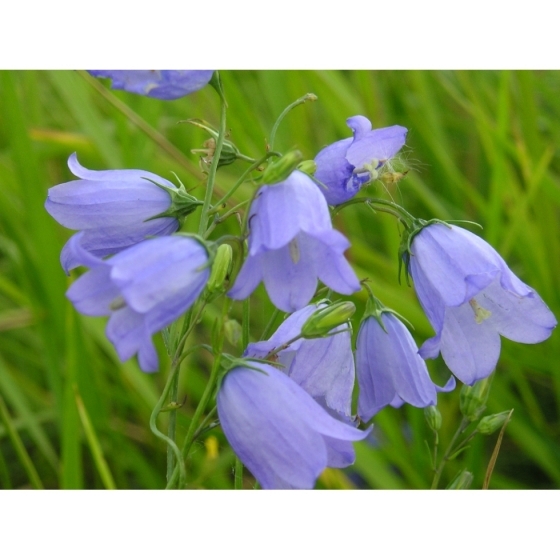 To purchase Harebell seeds, please select a quantity above and click add to cart. To ensure the best chance of success, we sell all of our wildflower seeds by weight, which ensures each wildflower seed packet contains a good quantity of seeds. Harebell seeds are minute, almost dust like and the total number of seeds per packet is approx. 1500. All of our Wildflower seed packets contain seeds of Native British provenance.